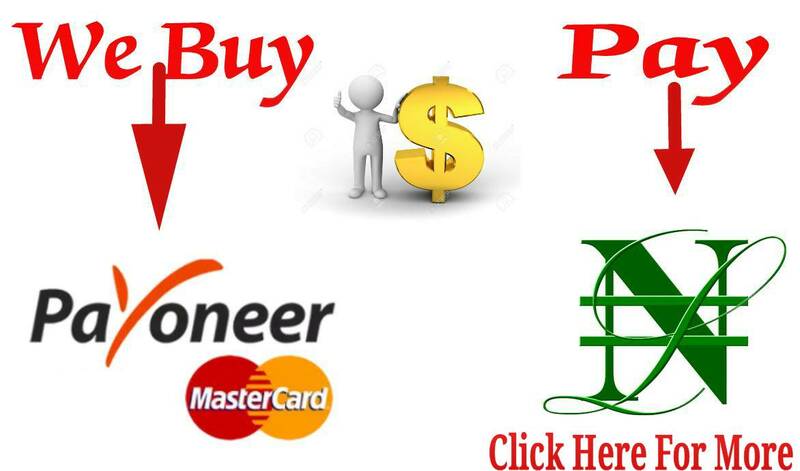 It not new that people are using someone elses pictures to fraud on social medias. 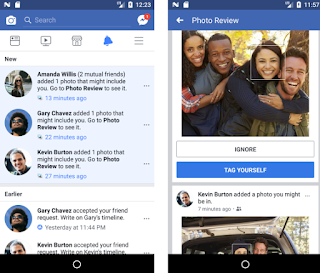 Facebook is now doing a great job concernng this because they revealed a new feature that will automatically let users know when they appear in a photo or video, even if they weren’t actually tagged instantly. Though this feature was first announced in December 2017 but was fully integrated on February, 2018. 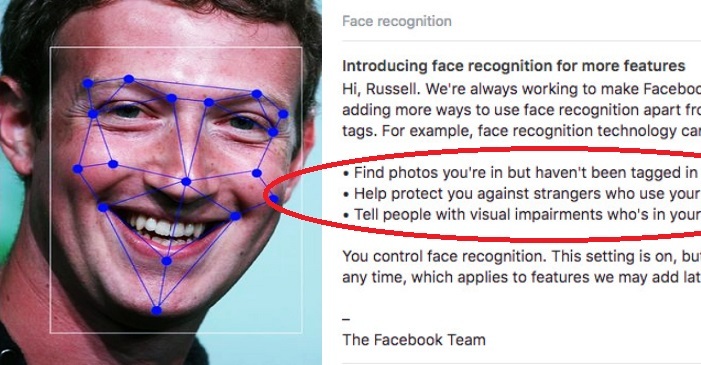 Those who logged onto Facebook on Tuesday could attest to the fact that Facebook notifies them on their News Feed of the firm’s new facial recognition technology. For you to be part of this great feature which has rolled out to every user, this will only be applied to newly uploaded photos. And you will only receive a notification if the person uploading the picture makes it visible to you through their privacy settings. NOTE: This tool will not roll out to Canada or the European Union, where Facebook faces much more intense backlash over its use of facial data. 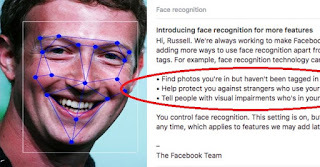 As per this feature advantage, If a picture featuring your face is uploaded, you will notice a dialogue box pop up, once you noticed that, Then, you’ll have the option to tag yourself, message the user who posted it, notify Facebook that the face isn’t you, or report the picture for violating the site’s rules. Facebook says it will also now notify users if their photos are being used by another profile, a move that could cut down dramatically on imposter accounts. Facebook now is spinning the feature as one that gives users more control over their online privacy and content. While it may be good for users to know what pictures of theirs are floating in cyberspace because there may be photos that exist that you don’t know about. There’s a major plus in it for Facebook also. The more users trust the social media giant with their photos, the more they will upload and the more they will engage with the site. And more engagement means more money, so we have to be very conscious of our Facebook account. Face Recognition is part of technology update it's protect our identity. We learn technology by best renowned institute or collage. Thanks for sharing this with us.